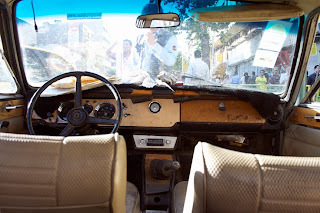 A 40+ year old Paykan somewhere in Tehran. Photo from: Amir Andalibi. The Finest Of The "4's"